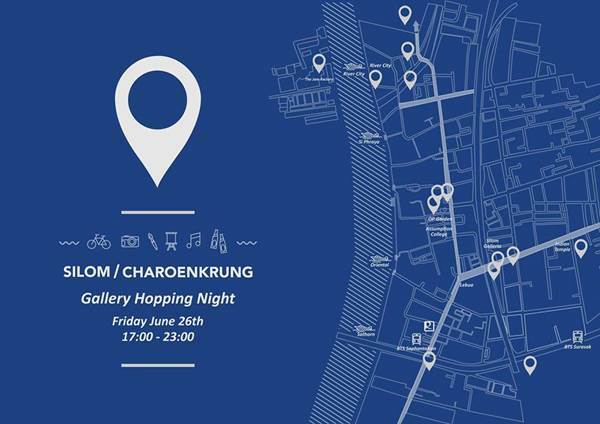 A chance to see many art exhibitions in one evening. A chance to hang out with friends. A chance to ease art into you lifestyle! An evening full of art events along Chaopraya River.